Dar (Hosta) James is an award winning children’s book author, illustrator and educator who is known for her books, her presentations on creativity at national educational conferences, her inspirational workshops for adults, and her programs and residencies with elementary schools throughout the country. 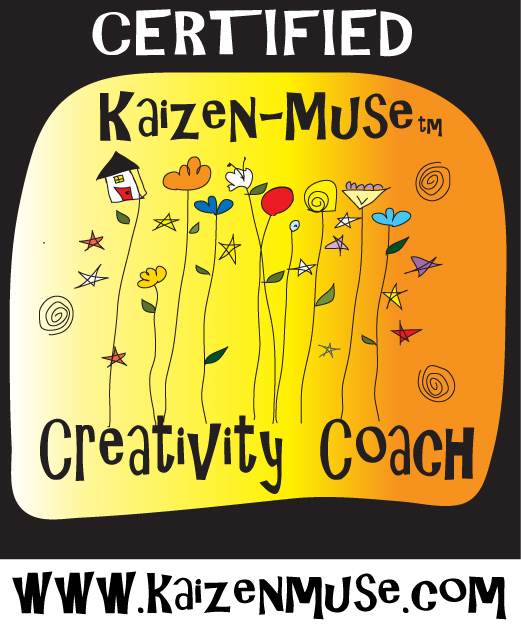 She received a BA in creative writing from the University of Missouri, a language arts education certification from Cleveland State University and she is a certified Kaizen-Muse Creativity Coach. Dar has been working with children and adults in the arts and education since 1992. Interested in a School Visit? Professional Development? Writing or Art Workshops? 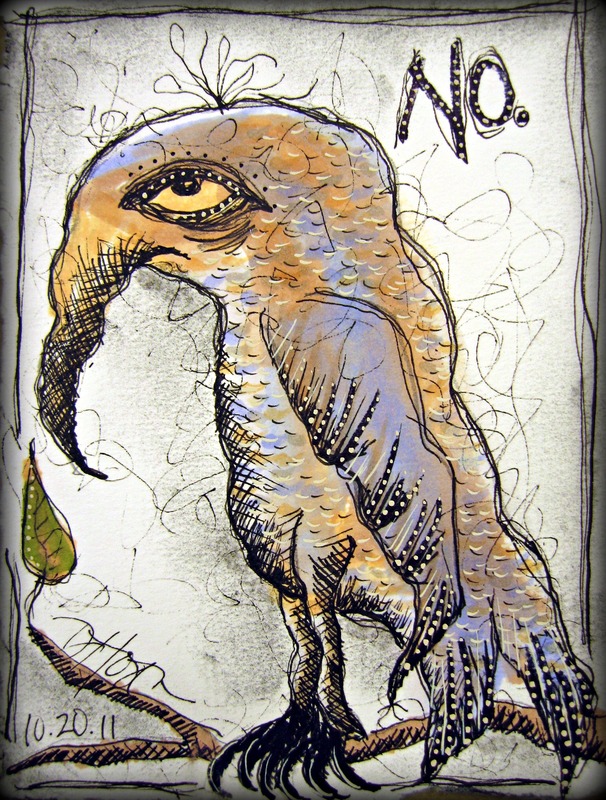 To learn more about Dar Hosta and her work in the arts and education, visit www.darhosta.com. Visit her Facebook Fan page and Flickr Site. Listen to WDVR’s featured interview on creativity with Dar Hosta. To find out about her work in educational professional development, visit www.teachingoutofthebox.wordpress.com. Dar’s books are easily available at Amazon. Dar: It’s Lou Wappel from CoMo. I wish I could have talked to you more, but was a little under the weather, tired, and didn’t want to talk to you being like that. However, I would like to thank you for your kindness to me. I just read your random acts of kindness story, it’s great when people do that kind of stuff. I googled your name and came across your work and 52 monday’s blog and all I can say is WOW! I too graduated from MU with a K-12 education degree, but am not certified to teach…yet. Creativity is a must for the career I am going back to. Also, I noticed the inspiration for adults, which would be helpful to me and others I come into contact with, which can be people from the ghetto to millionaires (sp?). I am going back to being a Strength and Conditioning Coach for a high school, college, or professional sports team. I also do personal training for all populations and individual athletes at all levels. It’s my calling and my passion career wise. I’m very much looking forward to reading more on your blog and thank you once again for your kindness…you look terrific. Lou! Thanks so much for stopping by. Yes, what I am learning more and more is that adults, especially teachers, need what I call “soul food.” We need to feed our spirits in order to carry out the important business of inspiring, motivating, instructing and encouraging others–particularly when it comes to children. Sometimes this means that having a truly meaningful personal moment is more important than acquiring a single lesson plan. You sound like you completely understand that and, as long as that becomes a part of your “mission statement” as a teacher, your philosophy will touch others around you. Best of luck with your career. You’ll be great! !